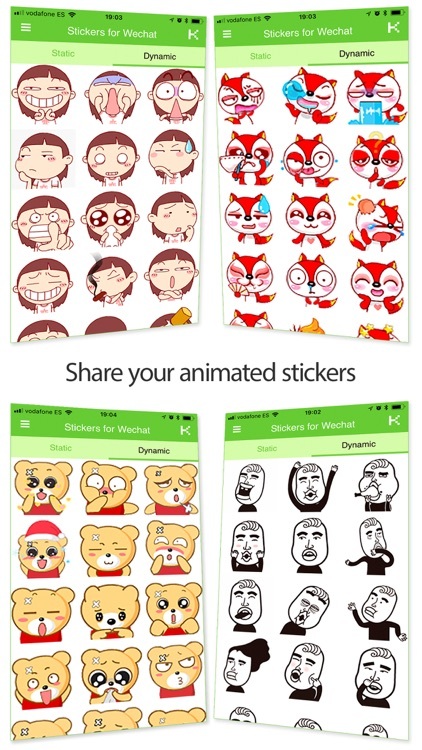 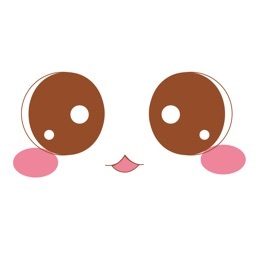 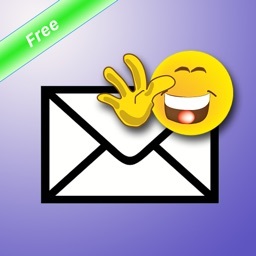 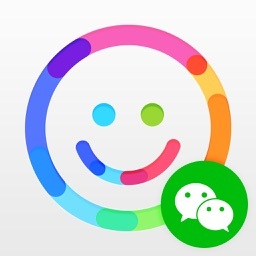 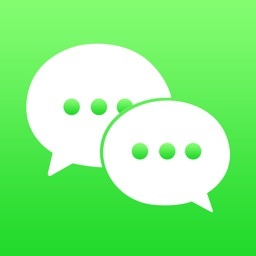 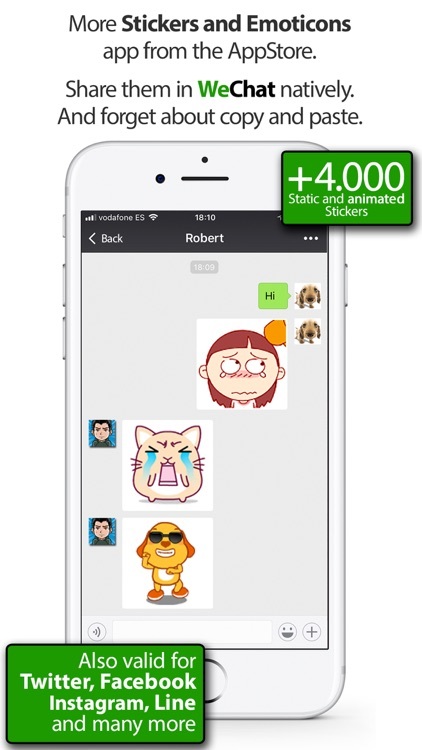 Stickers for WeChat by KISSAPP, S.L. 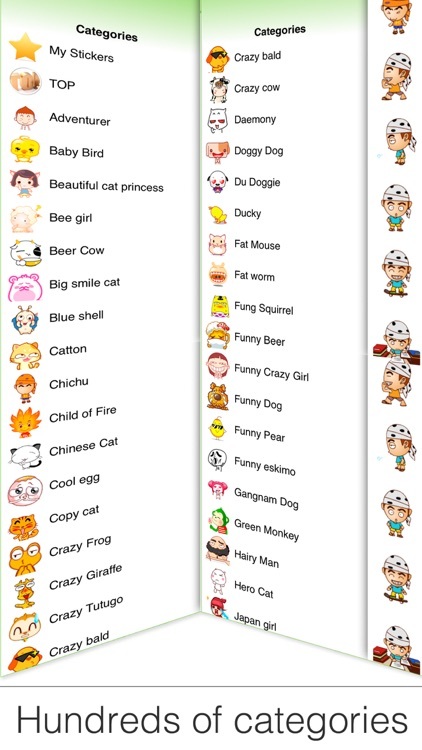 Unofficial product. 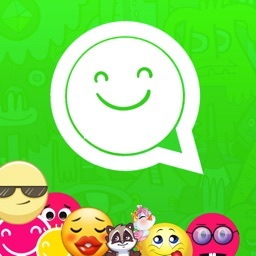 This application is self-created and responsibility of KissApp. 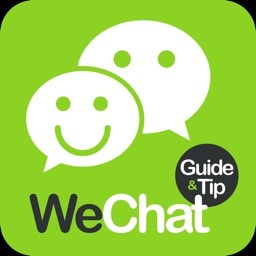 This application does not receive approval or is affiliated with WeChat, WhatsApp, Messenger, Line, Facebook, their names, trademarks and other aspects of the application are trademarks and property of their respective owners.